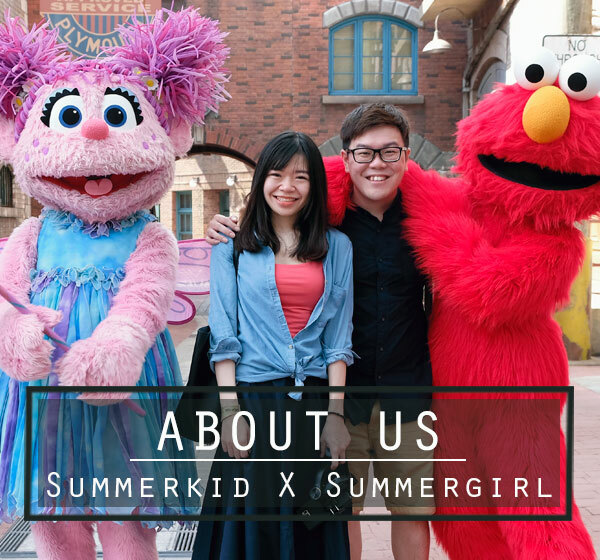 You are here: Home / Food Venture / DeepSea Food Sunway Geo Avenue: For Boston Lobster & Seafood ! 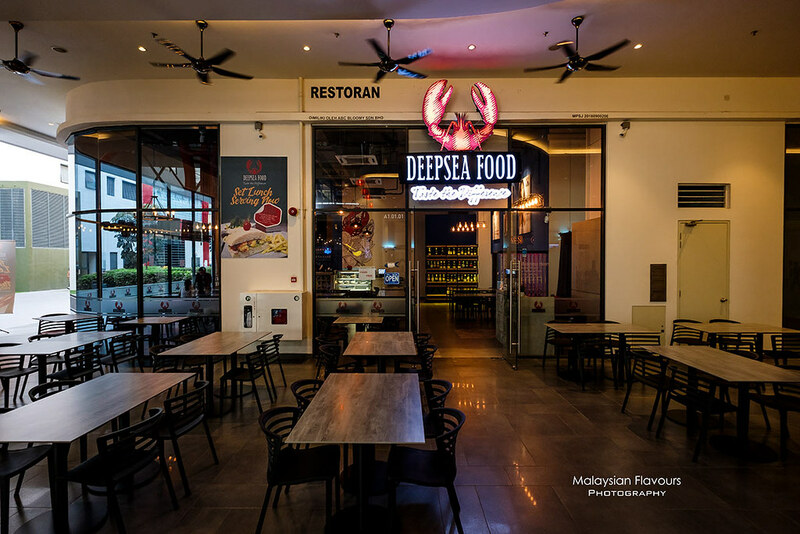 DeepSea Food Sunway Geo Avenue, Bandar Sunway – A new lobster & seafood restaurant in Bandar Sunway, Subang Jaya. The last time we were at Sunway Geo Avenue was for the awesome rice bowl at The Fat Cat Cafe. It seemed to have change a lot since then, with more eateries joining in. 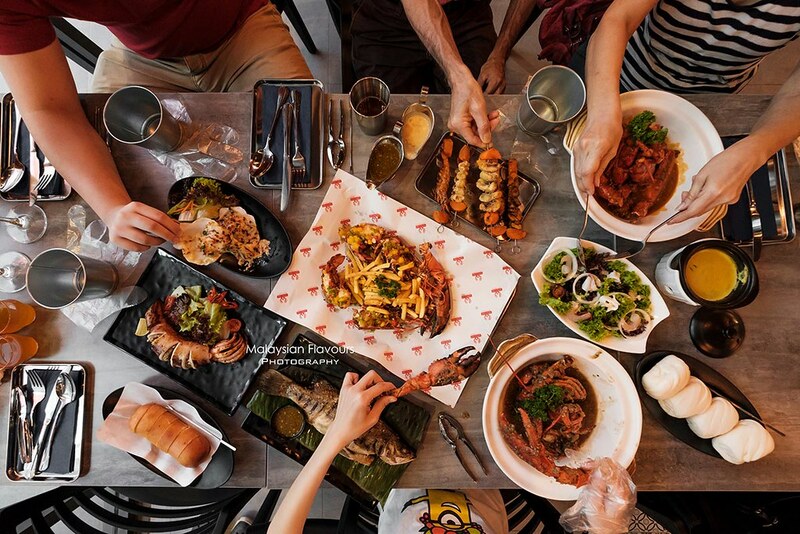 From beer bar to hipster cafe, modern kopitiam, street food restaurant and so forth, get them all here. 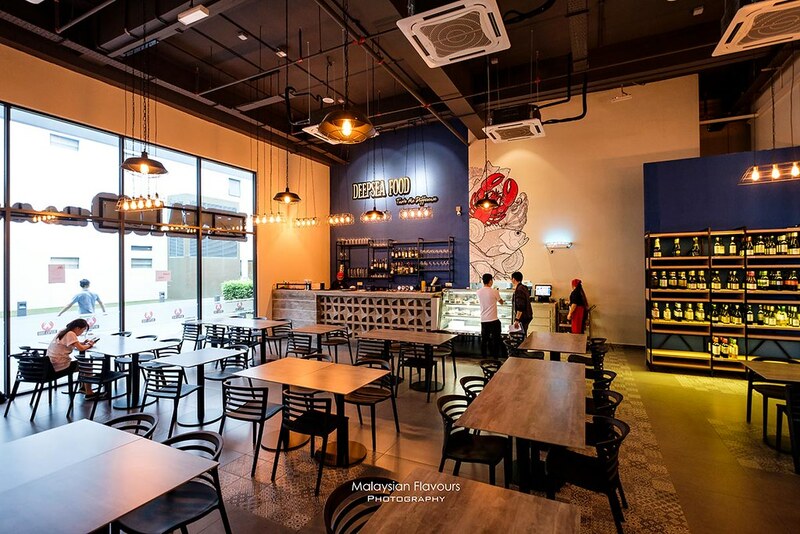 DeepSea Food Restaurant is one of the latest F&B on the mall’s directory list, located right opposite to Beer Factory. 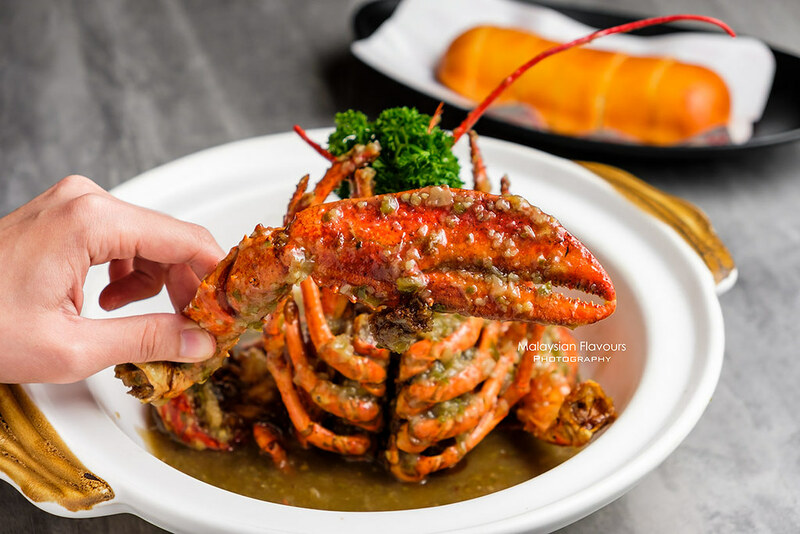 Browsing through the menu, Boston lobster is the first thing that caught our attention, as not many places in Klang Valley are serving this. 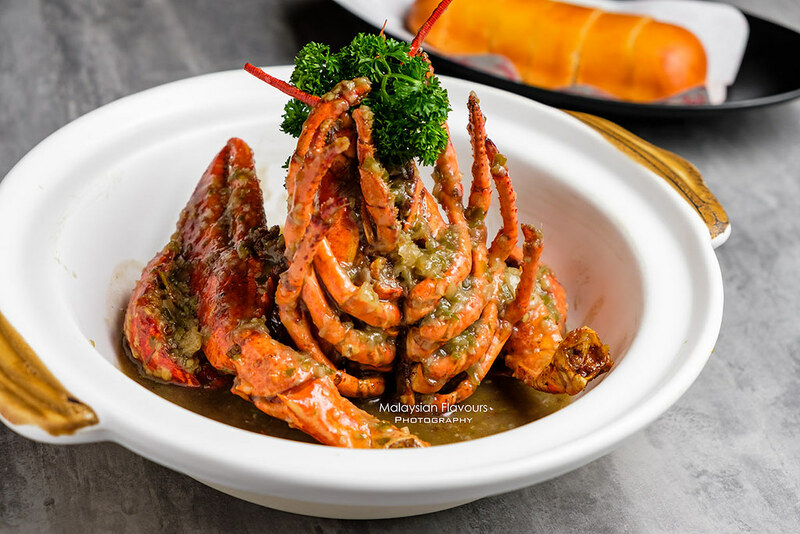 But beyond lobster, DeepSea Food is also prides for a wide variety of seafood dishes prepared in both classic Chinese, and modern fusion way with innovative touch. Says, Salted Egg Yolk Mantis Prawn with Ciabatta. Don’t get step back by their rather good-looking interior and have “dining here is expensive” kind of impression. Food here is reasonable in price – fixed, not on seasonal price for seafood. If you wonder why, because the owners themselves also manage seafood import & supply related business. 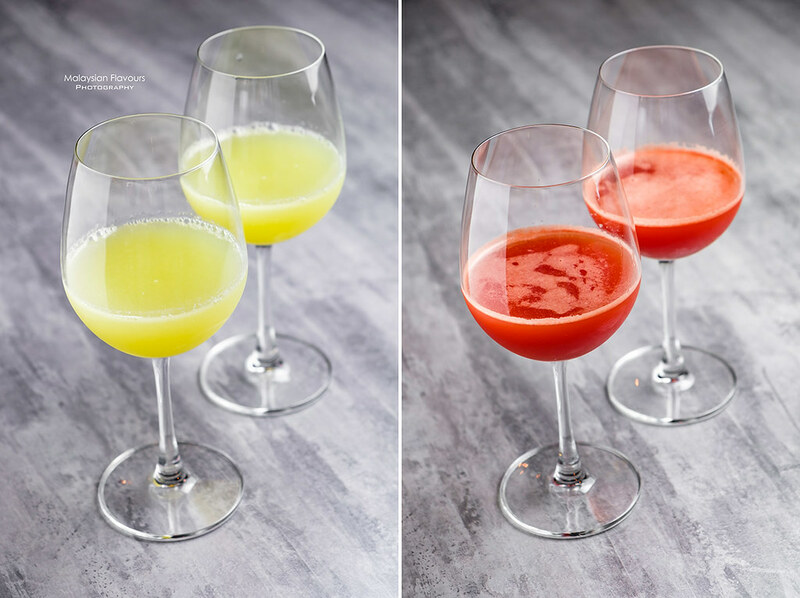 This gives DeepSea Food Restaurant a better control on the pricing, and at the same time, freshness ensured. The team has years of experience in handling seafood, with the know-how in packing, storing and cooking of seafood. 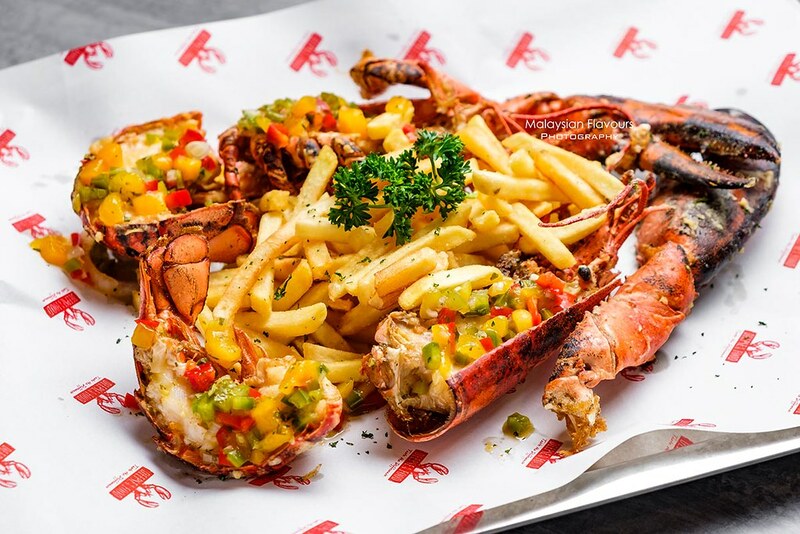 DeepSea Food Restaurant Boston lobster are cooked in 4 different ways – Claypot Red Chilli Signature, Claypot Green Chilli Signature, Claypot Butter Cheese Garlic Curry Leaves and Mango Salsa served with Fries. 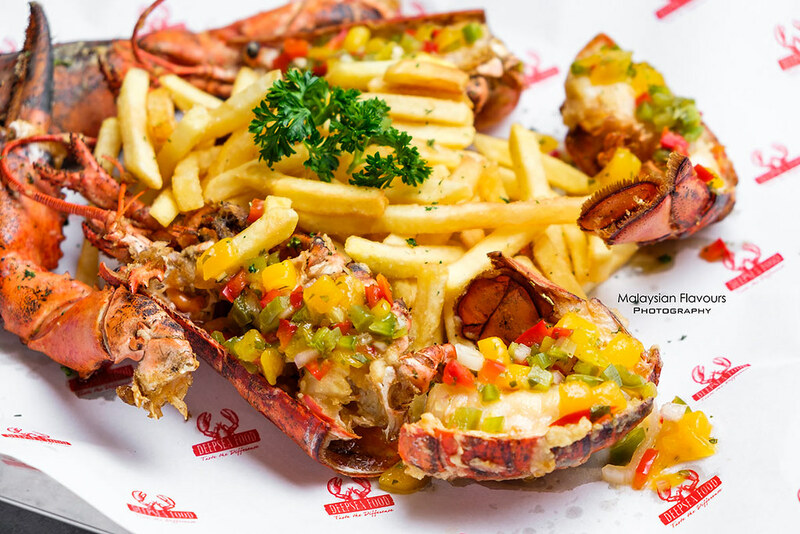 If you love having lobster dressed in rich, flavourful sauce, go for the first 3. 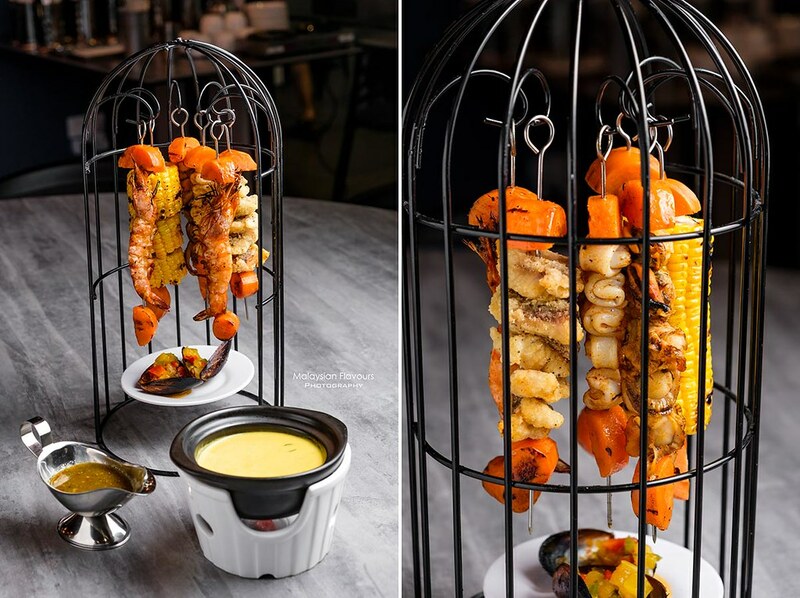 If you prefer to start by enjoying the original taste of lobster, then flavour it up with appetizing, tangy sauce – Mango Salsa could be your choice. That is also our favourite too! 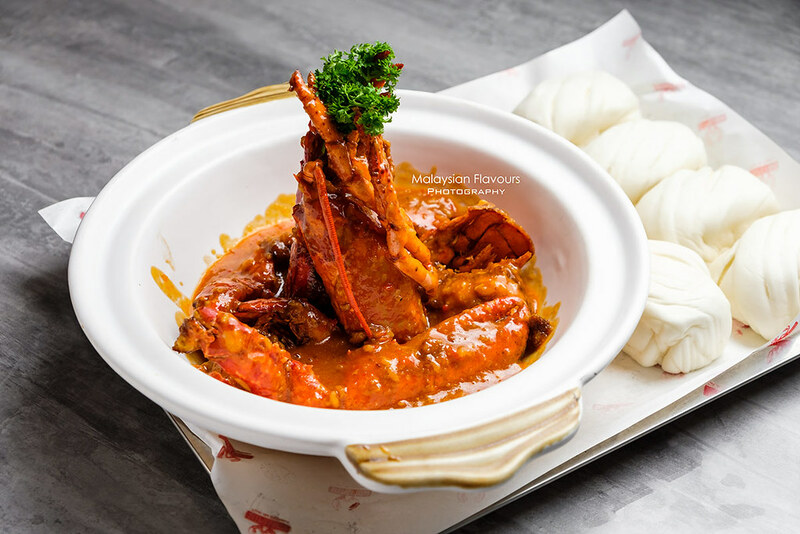 Claypot Red Chilli Signature is on the sweet side, laced with mild spiciness, similar to Chilli Crab; Claypot Green Chilli Signature is hot & spicy with green bird eye’s chilli, not for the faint-hearted ; and for Claypot Butter Cheese Curry Leaves, as it is named – creamy, rich, aromatic. 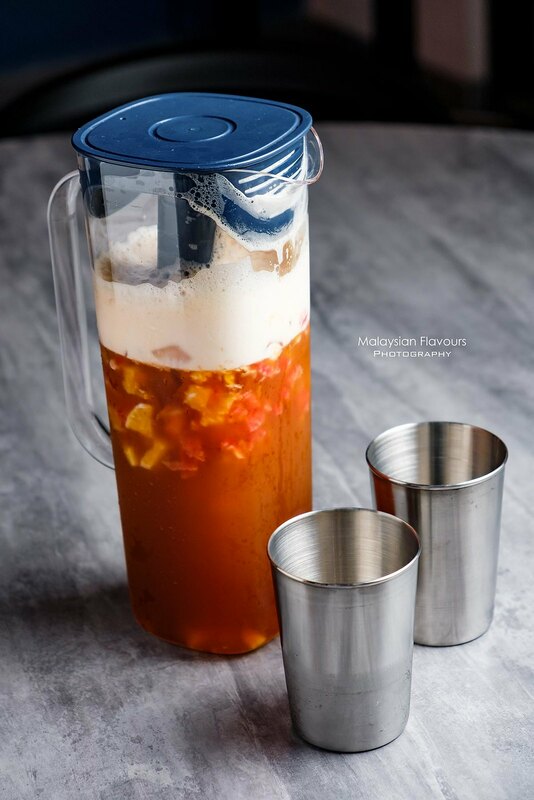 Have some mantao to mop up the tasty leftover sauce! 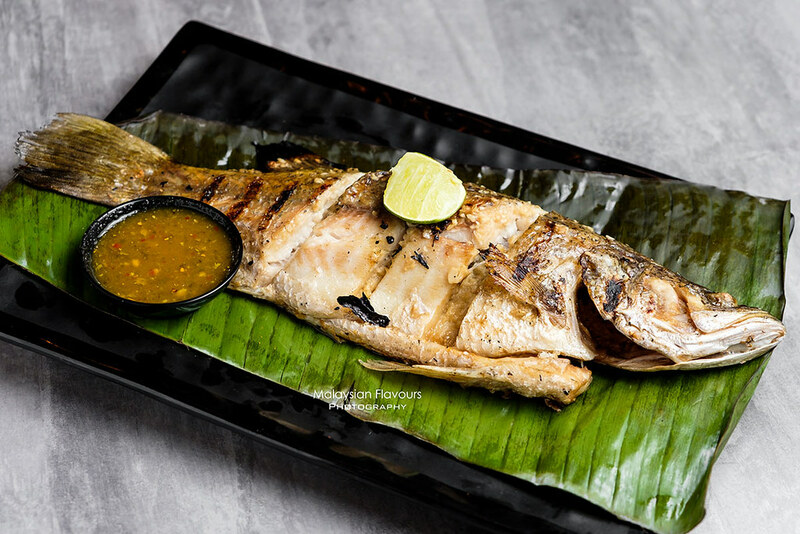 Whole seabass lightly seasoned with garlic, salt and pepper, carefully grilled to yield crisp at the outside, moist at the inside end result Served with cold dipping chilli seafood sauce. 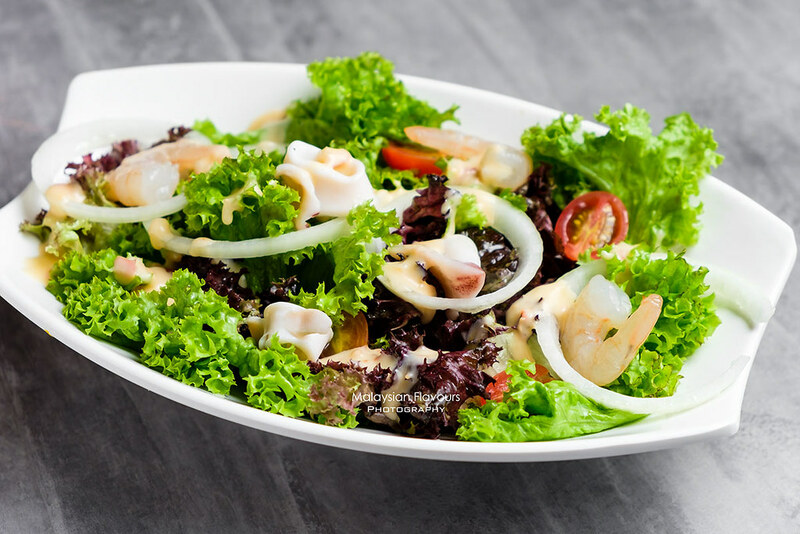 Seasonal vegetables, prawn and squid tossed with homemade Thai Dressing. 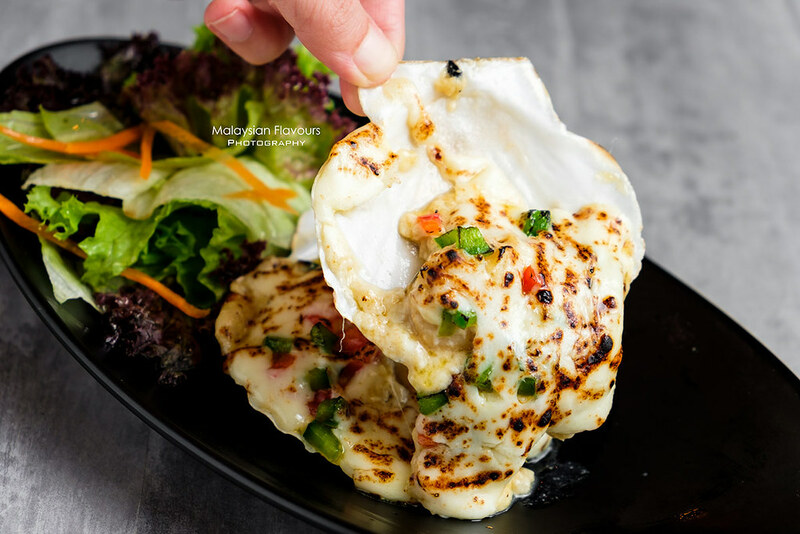 Stuffed squid in DeepSea Food Sunway is incorporated with Thai elements, creatively filled with Tom Yum Fried Rice! We love the flavourful, wok-hei loaded fried rice, but do have it together with the squid to enjoy a more well-balanced taste, along with springy-but-not-rubbery texture of squid. 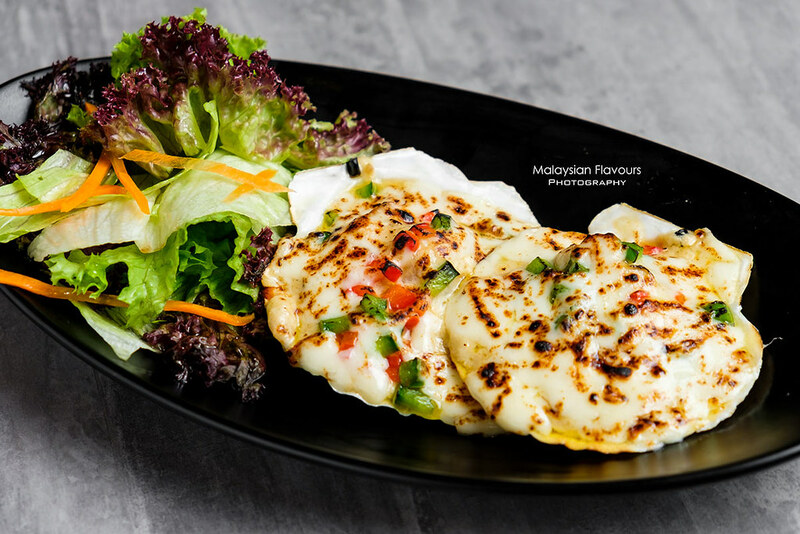 We can hardly say no to food that pairs well with cheese, hence here we go, with an extra order of Baked-in-shell Queenie Scallops. Look at the generous Mozarella ceese, cheddar ceese, milk, capsicum and fish roe topped over! Yummy! Do check out their Pan Seared US Scallop Meat with Steamed Egg RM16.80 too! 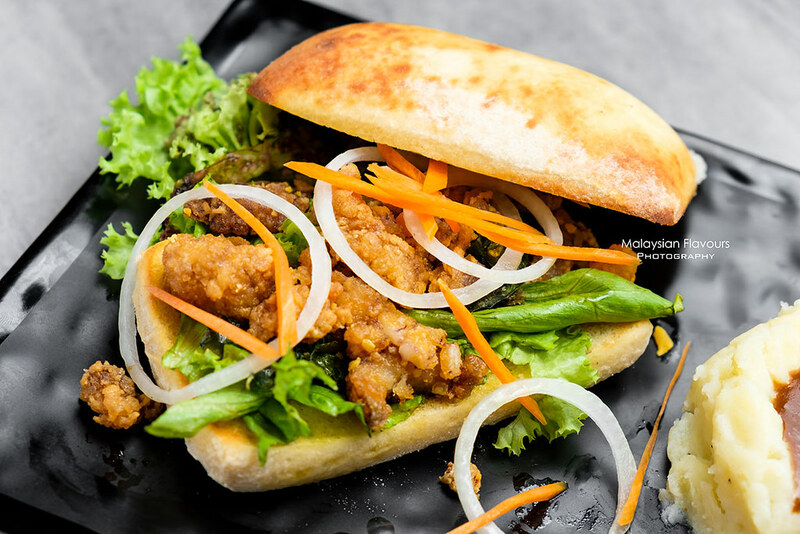 Then this is something special – salted egg mantis prawn in bread, sandwiched together with lettuce, purple cabbage, tomatoes and onion. Served with fries. Scores on creativity. Spotted Little Creatures pale ale here too! 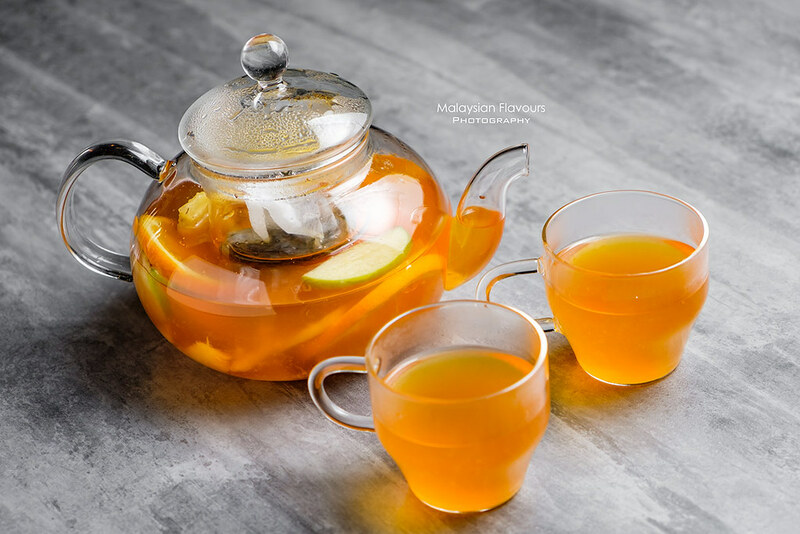 But if you prefer non-alcoholic drink, DeepSea Food also has fresh fruit juice, healthy fruit tea, honey lemon tea to quench thirst. Chocolate fondue with marshmallow, biscuits, and fruits as dessert to end the meal sweet.